Let us all agree that the sims 2 is boss and the sims 3 is the lowly employee, is if sims 2 were Saturn with it's beautiful rings then sims 3 would be Uranus and if sims 2 were a game that got creative tools right and optimal sims 3 would be it's predecessor. Was just about to say this. 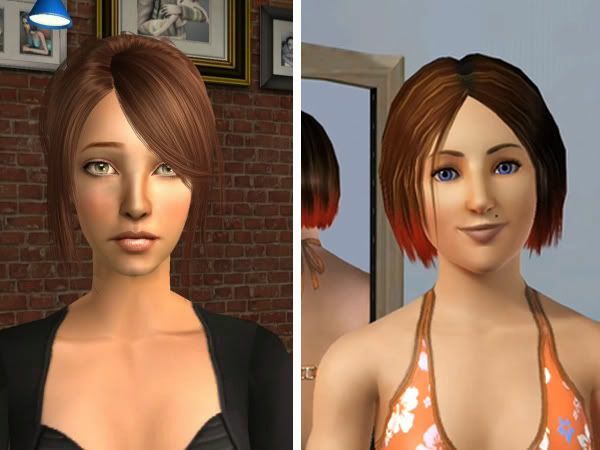 Although I am definitely not a fan of TS3 sims, I don't think these pictures are a fair comparison. I can play the Sims 2 Sims without CC, but I can't 3. Sims 3 Sims with CC look better than Sims 2 Sims with or without CC IMO. I used that picture to show that it is not fair to comparer the sims 3 with cc to sims 4 as so many people do that. I completely agree with Sigzy05. 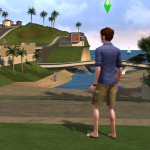 Personally I think TS3 sims look much better than TS2. Here are some of mine from the past. The only CC is her contacts. 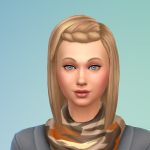 And this next picture, this sim did not have any CC on her what so ever. 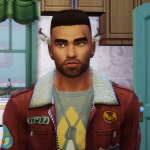 Oh ok. TS3 sims creep me out usually, but that particular sim in your pic bears a strong resemblance to a friend of mine, so I like it, lol. I think the OP was talking about the game in general, not the Sims. And The Sims 2 is boss. The Sims 3 is okay, but The Sims 2 is the king. True! 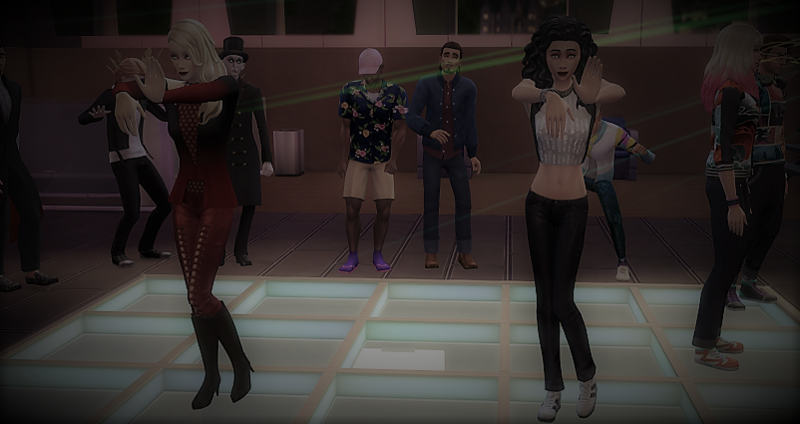 I really don't like how TS3 sims look. Still love the look of TS2 sims a lot more. Even and especially without CC. Btw: When looking at the Bella images, I have to asked, why did they make her so "pale" in this iteration? Did anybody noticed the difference between Cassandra TS4 version and TS2 version? I loved her original look.... well. You find my sims in the gallery tagged with #SimsFairy. I noticed that, I wonder why EA did that, probably for the same reason the changed the Caliente family. 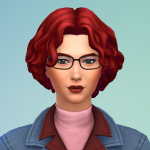 The more I look at these pictures, the more I get the wish to change her in CAS. Did they fix the cas.fulleditmode bug yet? Or will it still cause Bella to be the sister of Mortimer, or Alexander to be the father of Cassandra, or stuff... ? I agree. 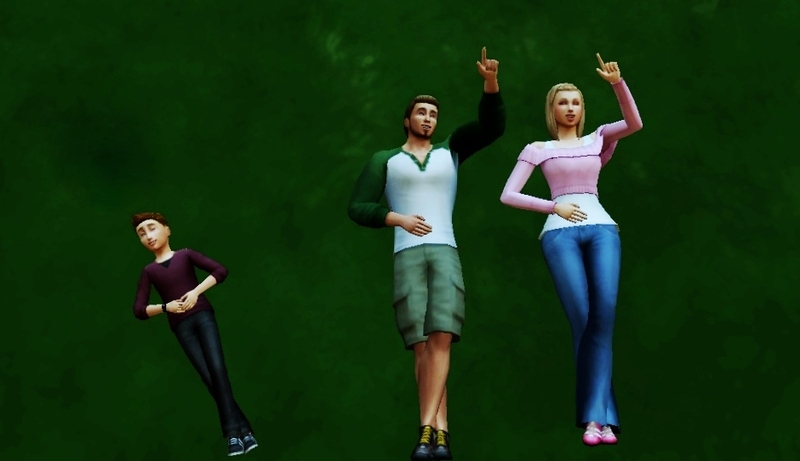 For a game that was supposed to be 5+ years newer with better graphics etc I always thought the sims themselves looked absolutely awful in TS3. Yep, Sims 3 had the most ugly looking creepy porcelain puffed doll face I ever saw in any game. I prefer Sims 1 to Sims 3 sims argh. I could never get interested in any person in the game to make a couple, they were all so... balloon headed, even the ones with beautiful CC. I think that's a bit much. I had some gorgeous families in TS3 (with the help of CC). 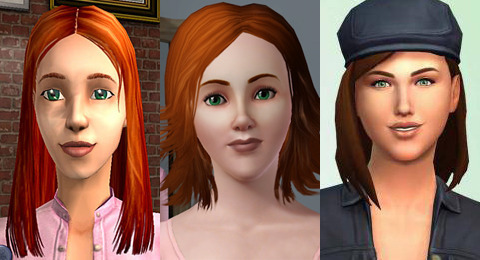 Why are people who create Sims so afraid to actually make them look like they did in a previous game? I find that very disappointing when people have the talent to do it, they just won't. Example, this picture of Cassandra has a totally different face shape and eye placement than the Cassandra from TS4. Why won't anyone actually give Cassandra in the TS4 a longish face shape like she has in the TS2 and closer placement of her eyes? 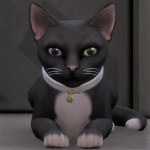 than the short, squished up round face of this TS4 Cassandra? You know, I guess this is the fault of my art teacher many years ago, who kept telling me 'draw what you see'....over and over that was her advice to me during my two year course with her. That must have sunk in somehow, because I see the TS2's Sim's face is a total different shape than the Sim in the TS4 as Cassandra. 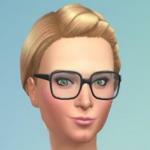 Not picking on anyone, but if people want me to be under the illusion the Sim from a past game is this Sim in the new game, then they are going to have to at least not just make it look like some distant representation, (which could be any other Sims with a different hairstyle) and at least get the face shape, the nose, the brow bone, and the cheeks correct. But everyone can blame that on my art teacher who helped me win a first prize for all counties in a state competition when drawing a portrait for that state competition. It never left me...draw what you see. 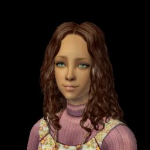 Anything > the way TS2 sims looked. I hated, hated the way they looked. Their eyes and noses were atrocious. Thank god for cc. Sims 3 were a little dead in the eyes but they didn't look bad. I prefer the look of the sims 4 people. Not to mention CAS is much better in sims 4. After awhile the computer generated townies all looked the same. My game only produced overweight dark skinned people with white hair. Sims 2 looks just ugly with the big eyes and... Outdated graphics but they where good for when the game was released.